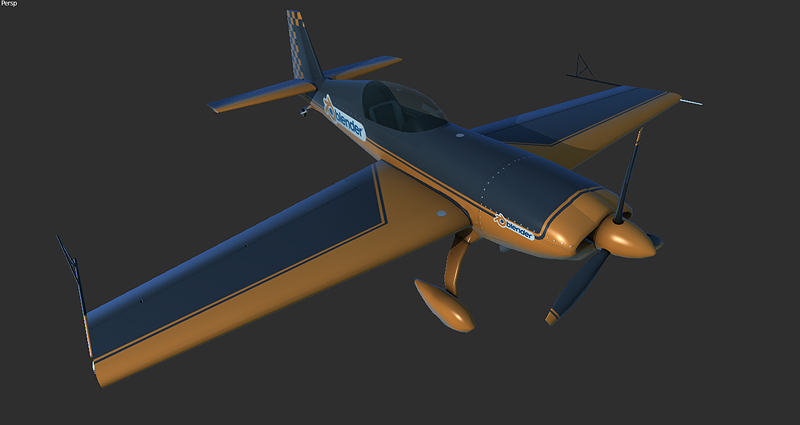 The BGE Air Race project is dead, but from the positive side I have some nice stuff to share with you. 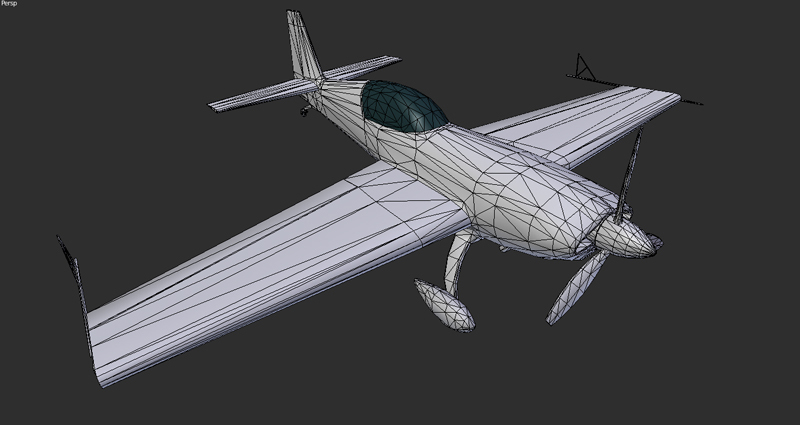 So I give you this nice low-poly aerobatics aircraft to play with. 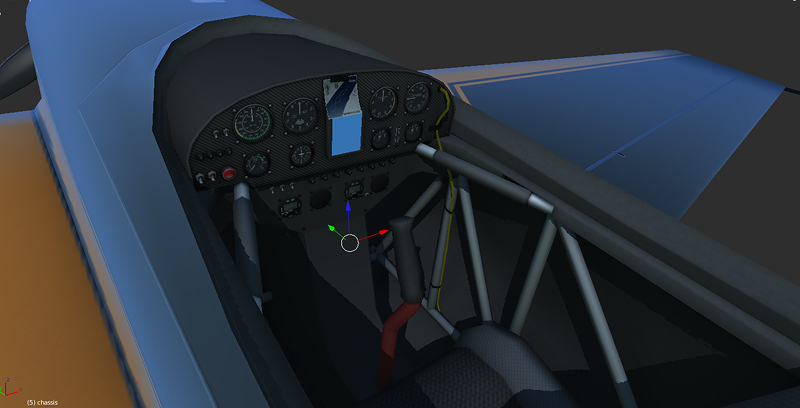 The model is based on Extra 300L and I used Zivko Edge 540 cockpit as the reference for the interior. 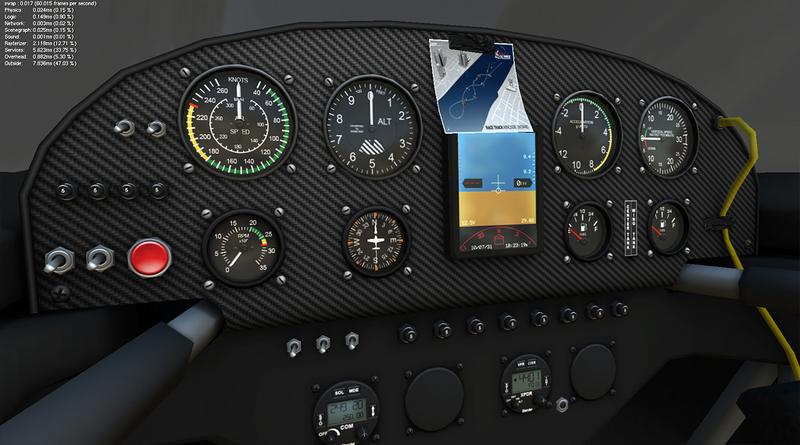 Also includes a texture pack and template for you own skins. wow, really nice and detailed model. Nice model! I really like the cockpit. Stunning! Amazing! Awesome! Without question, the best model I have ever found. The attention to detail is superb. I cannot thank you enough for your generous gift of this exquisite aircraft on this Christmas Day. I am sorry to hear your BGE Air Race project is dead, but like a seed, it will live again. Thank you for sharing this incredible model and giving us this joy through your sadness.